Nmap 5.20 was released recently with some exciting changes. However, it is not yet available for Ubuntu. In this article, we will show you how you can compile and install Nmap 5.20 from the source code in Ubuntu. 2. 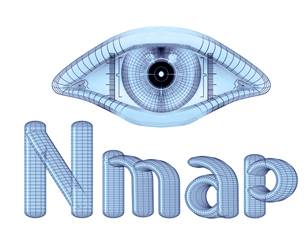 Download nmap-5.20.tar.bz2 in any location of your choice. In this example we are going to assume that it is downloaded in ~/Downloads. 6. After that run the following commands one after the another to build and finish the installation.